Description: No one can be a great thinker who does not recognise, that as a thinker it is his first duty to follow his intellect to whatever conclusions it may lead. Truth gains more even by the errors of one who, with due study and preparation, thinks for himself, than by the true opinions of those who only hold them because they do not suffer themselves to think. -John Stuart Mill, in On Liberty Often mentioned in the same breath with the Communist Manifesto, On Liberty-perhaps the greatest work from British political philosopher John Stuart Mill-is one of the most profound and most hotly debated works of the 19th century. Is it a classic plea for human freedom and intellectual development… or is it factually wrong and morally offensive? 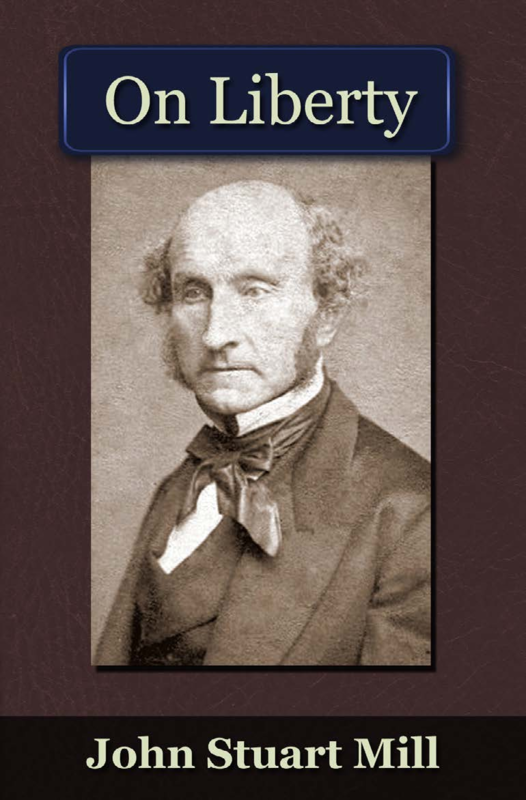 English philosopher and politician JOHN STUART MILL (1806-1873) was one of the foremost figure of Western intellectual thought in the late 19th century. He served as an administrator in the East Indian Company from 1823 to 1858, and as a member of parliament from 1865 to 1868. Author(s) / Editor(s): Julie SMITH (Author), Ariella HUFF (Author) and Geoffrey EDWARDS (Author) with additional assistance from Katrin BUCHMANN and Salvatore FINAMORE. 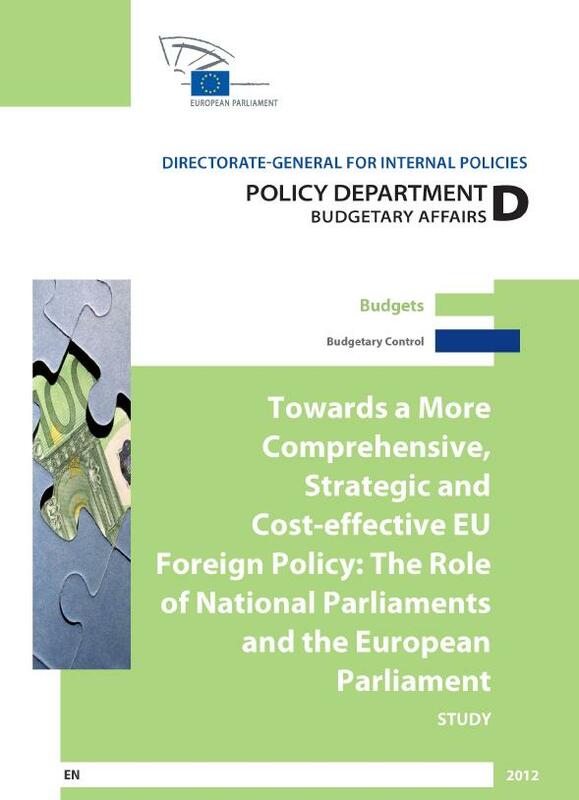 Description: This study explores the powers of the EP and six selected national parliaments (the British, Danish, French, Irish, Italian and Polish) in setting, amending and scrutinising budgets. 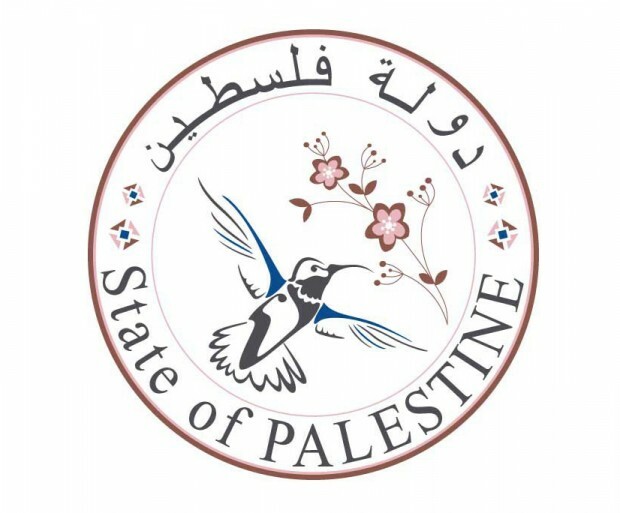 It then considers European engagement in three conflict regions – Libya, Palestine and Afghanistan – assessing how the selected parliaments have overseen various aspects of foreign policy, including finance for core activities and responses to sudden crises, and considers whether there are possible synergies between national and European budgets in foreign policy broadly defined. 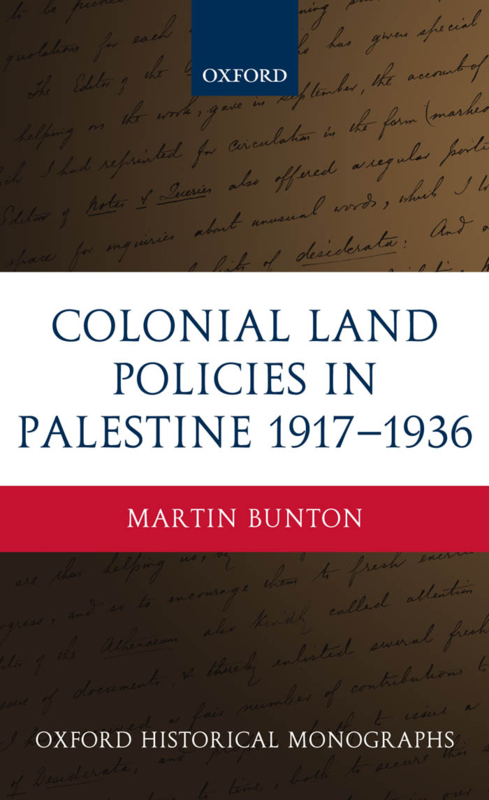 Description: In this book, Martin Bunton focuses on the way in which the Palestine Mandate was part of a broader British imperial administration – a fact often masked by Jewish immigration and land purchase in Palestine. His meticulous research reveals clear links to colonial practice in India, Sudan, and Cyprus amongst other places. 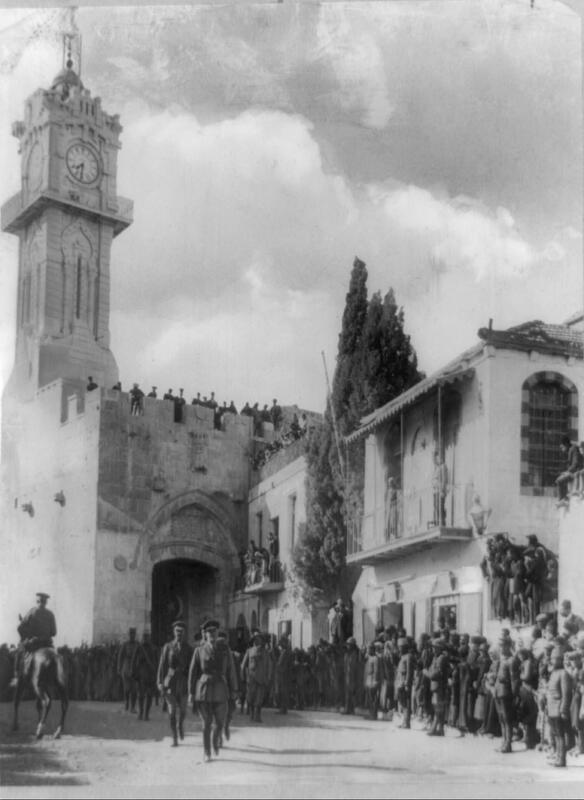 He argues that land officials’ views on sound land management were derived from their own experiences of rural England, and that this was far more influential on the shaping of land policies than the promise of a Jewish National Home. Bunton reveals how the British were intent on preserving the status quo of Ottoman land law, which (when few Britons could read Ottoman or were well grounded in its legal codes) led to a series of translations, interpretations, and hence new applications of land law. The sense of importance the British attributed to their work surveying and registering properties and transactions, is captured in the efforts of British officials to microfilm all of their records at the height of the Second World War. Despite this however, land policies remained in flux.